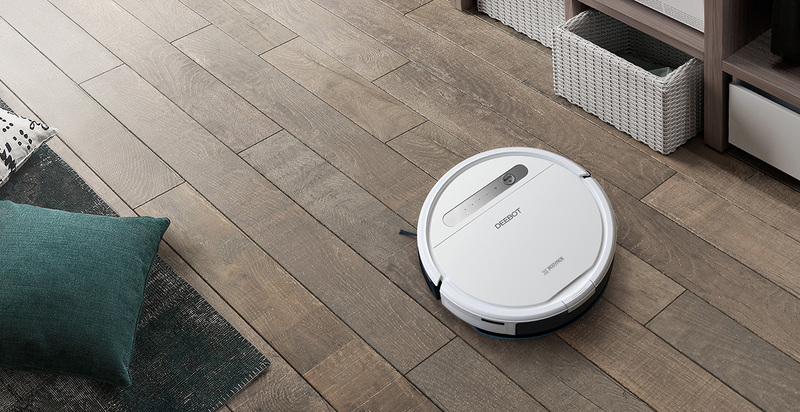 A Smart Cleaning Path, optimized for bare floors, allows DEEBOT OZMO 610 to follow a planned cleaning route through the whole home, while the back-and-forth cleaning pattern is designed to clean with fewer gaps. 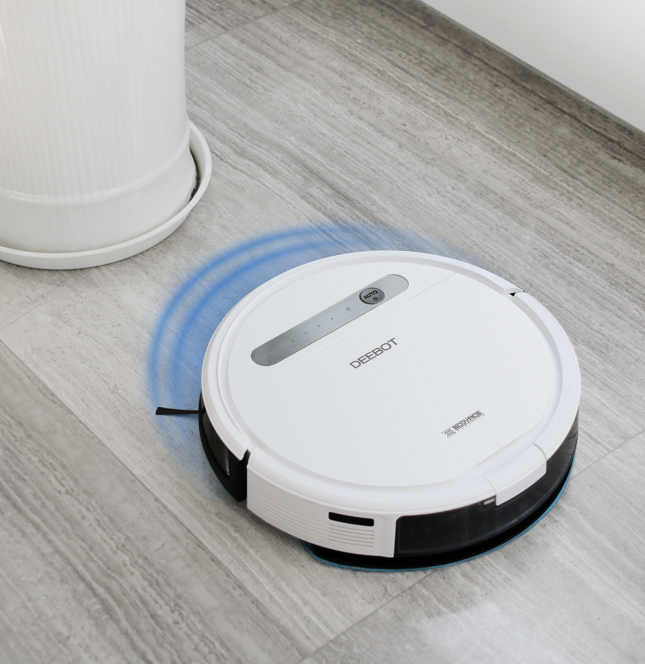 This enables an efficient multi-room clean. 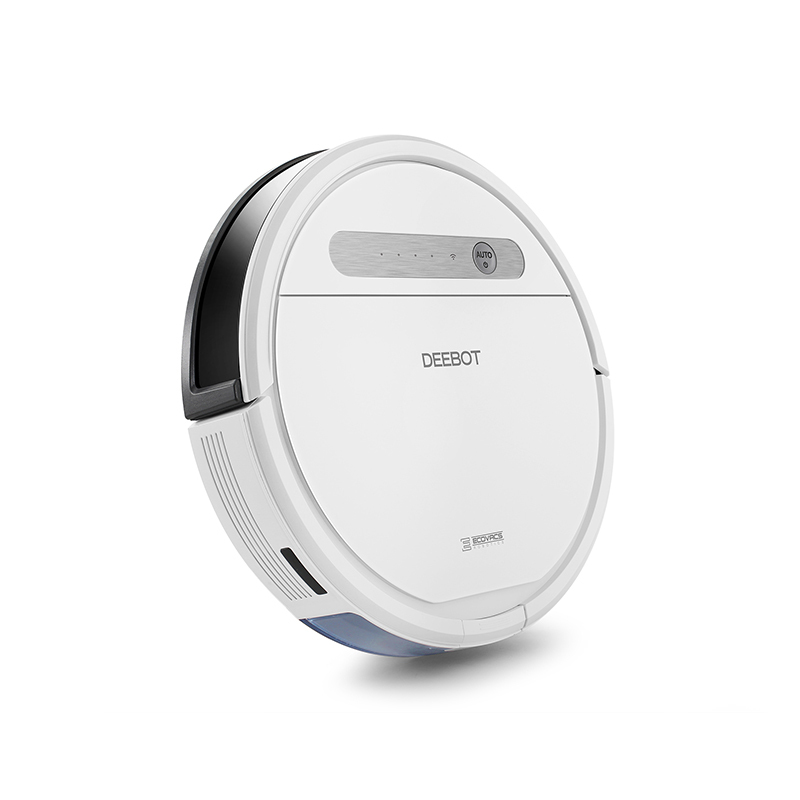 Featuring a vacuum and mop combo, DEEBOT OZMO 610 can effectively deal with dirt or dried liquid. 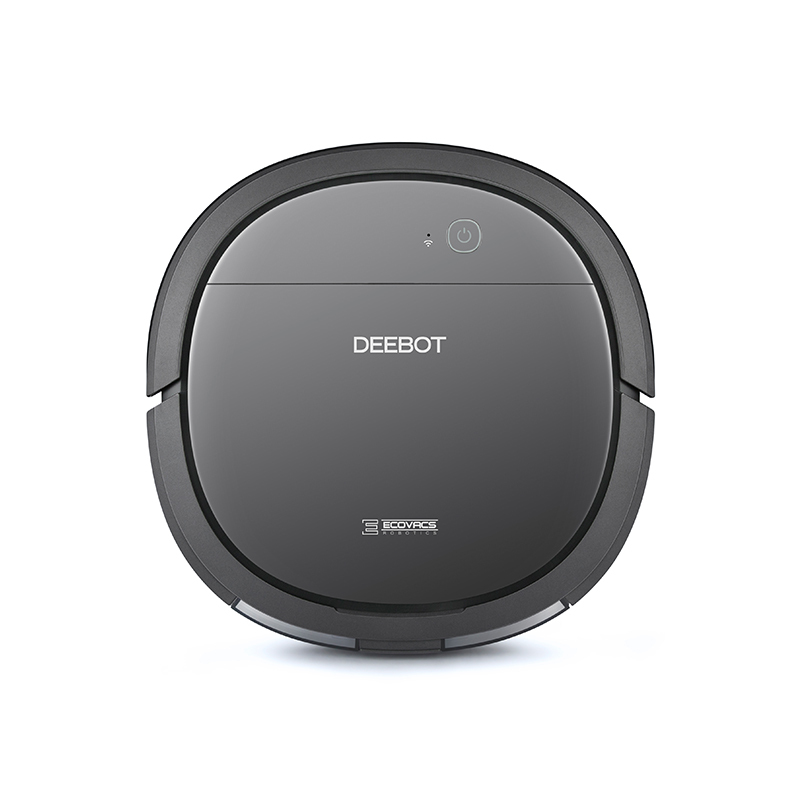 With an upgraded OZMO mopping system, DEEBOT OZMO 610 can easily mop your floor, while the V-shaped main brush is designed to excel on carpets. 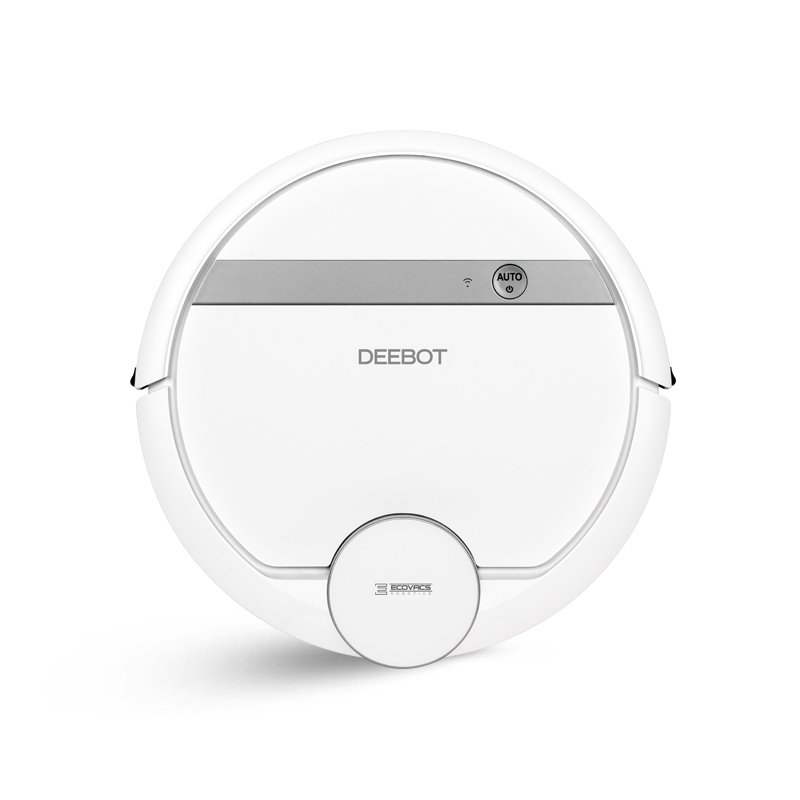 These integrated functions mean that DEEBOT OZMO 610 is able to give your home a thorough and deep clean. 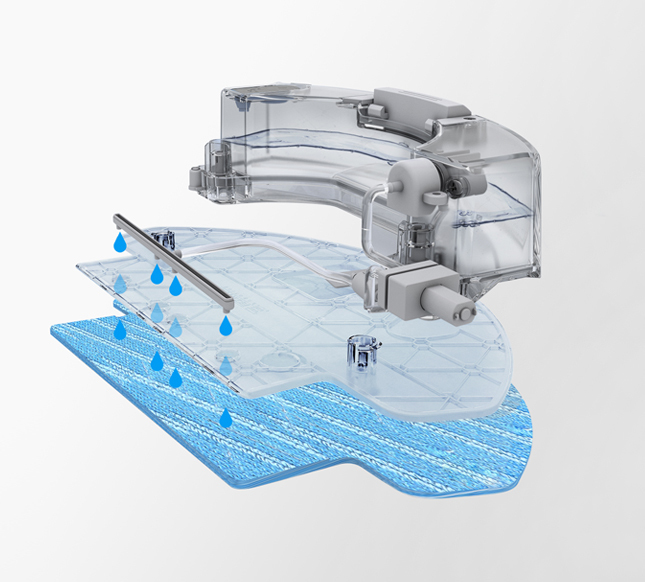 An electronically-controlled water pump consistently draws water from a 300ML reservoir to initiate the mopping. 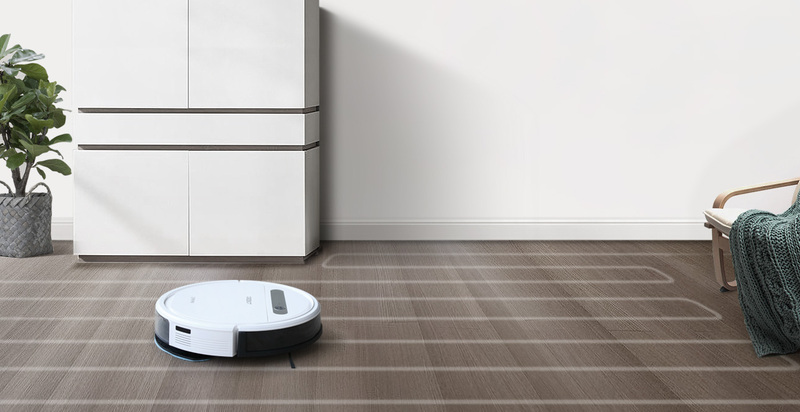 What’s more, the robot has sensors to automatically switch to mopping mode or stop dampening the cloth, so as to guarantee a safe and deep clean. 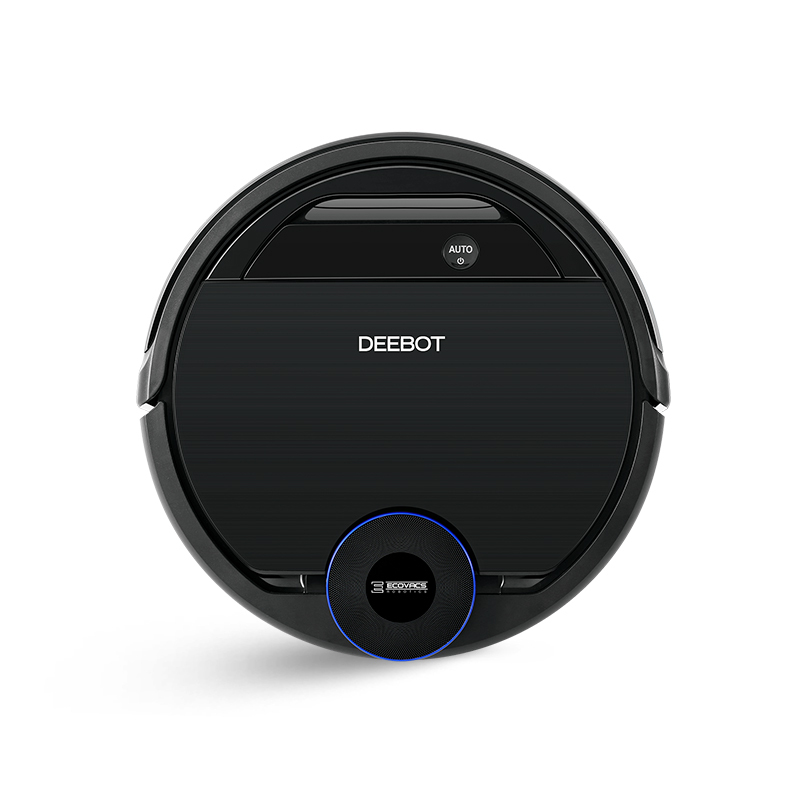 With a V-shaped main brush DEEBOT can achieve more lifting of dirt and dust, especially on carpets. 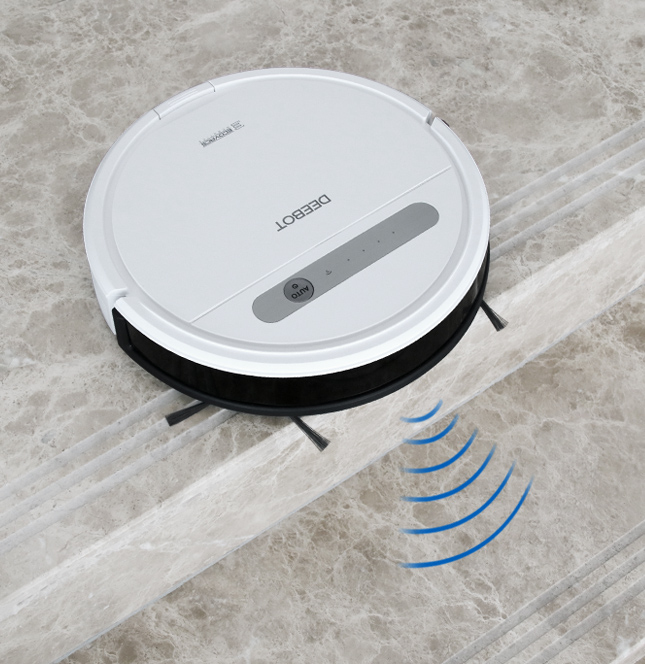 In this way, DEEBOT OZMO 610 can achieve a deep clean. 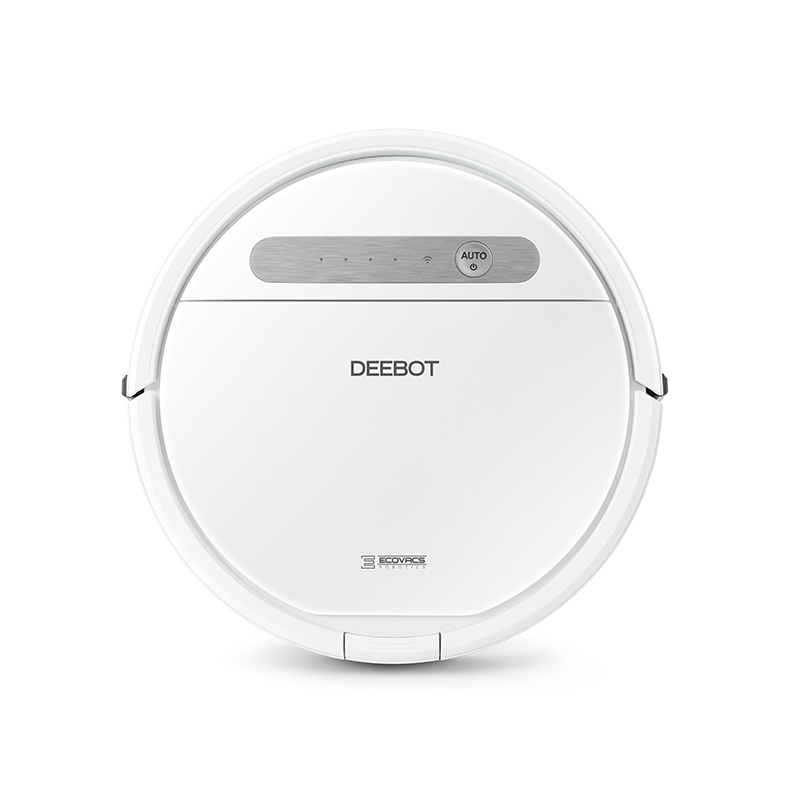 Regardless of the type of mess on your floor, DEEBOT OZMO 610 is equipped to deal with it. 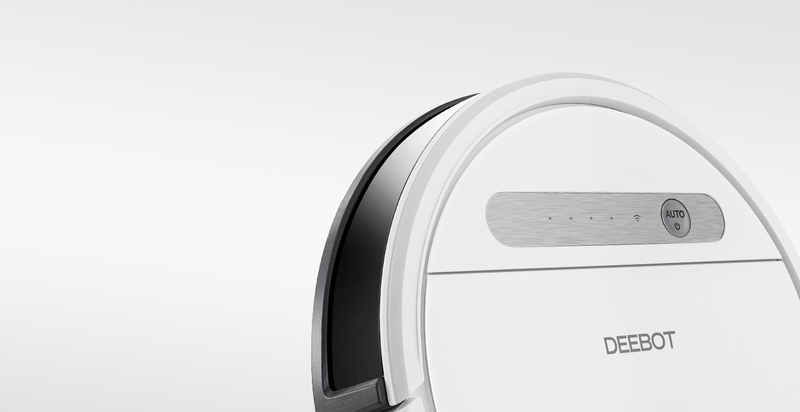 With interchangeable suction inlet and selective cleaning modes, DEEBOT OZMO 610 can always clean hairs, dirt, and debris the right way, every time. 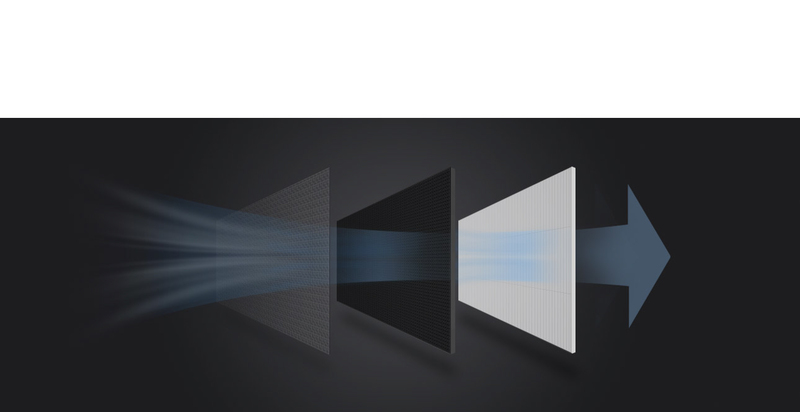 The suction method can be changed depending on your needs. The direct suction inlet is perfectly suited to collecting hairs without tangling. 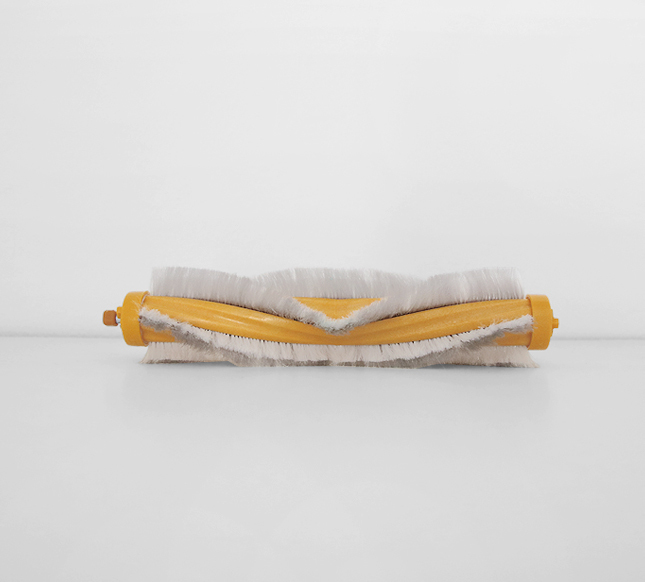 You can also use the main brush to achieve great lift and penetration, especially on carpets. 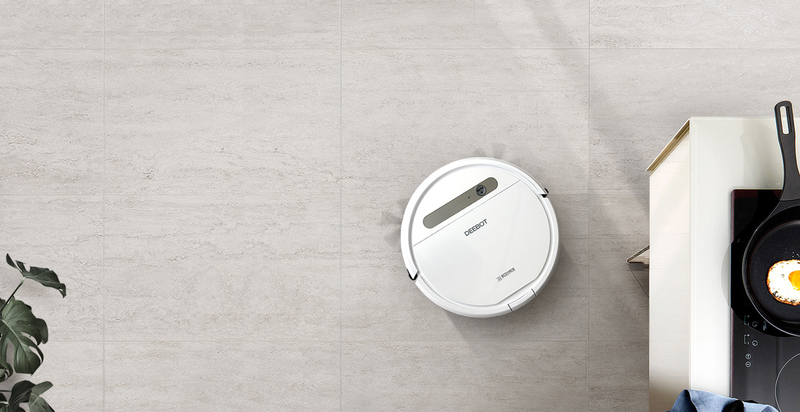 Use the right tool for the job with a suite of specific cleaning modes and vacuum option: Auto mode for general cleaning, Edge mode for cleaning specific edges, Spot cleaning for when intensive spot cleaning is required, and even Max vacuum option for the stubborn dirt. 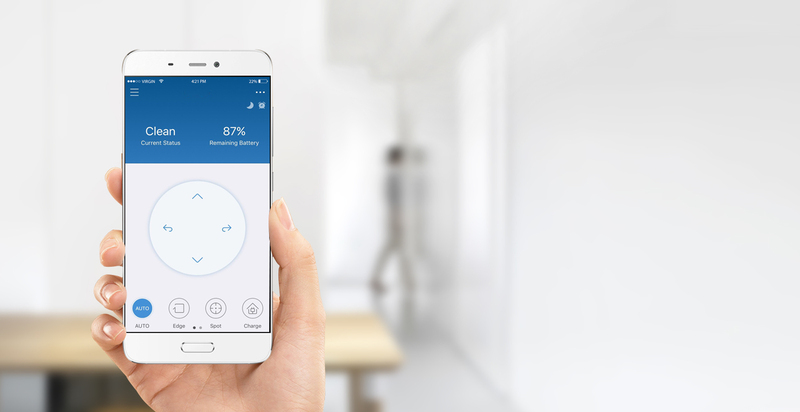 With the ECOVACS App in your hands, you can effortlessly schedule cleaning times and set cleaning modes, monitor the cleaning status, and enjoy all the convenience of automated housework. 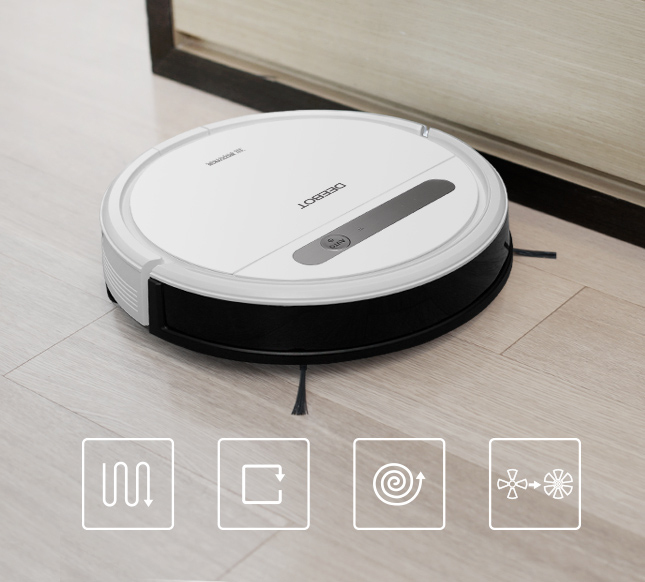 The Internet of Things extends to your robotic cleaner, as the ECOVACS App can be used to monitor a clean, set a cleaning schedule, and much more. 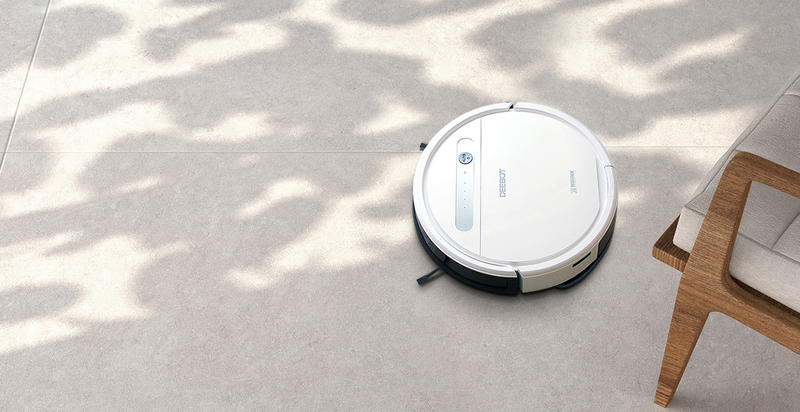 With a scheduled cleaning, you no longer need to worry about dirty floors. 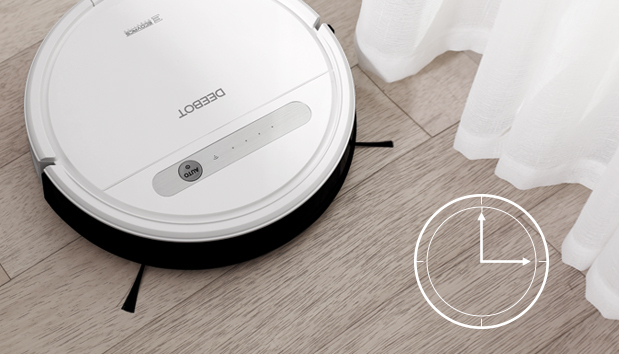 Simply set a regular time and forget, and never return to a dirty home again. No human attention required! 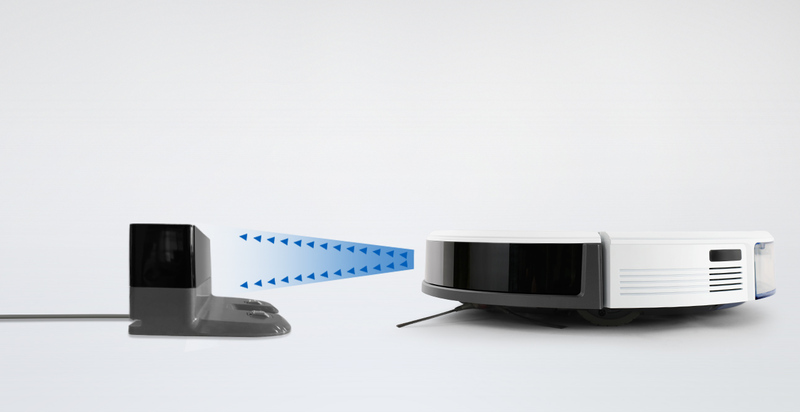 When its battery power gets low, DEEBOT automatically returns to its Docking Station, all by itself. 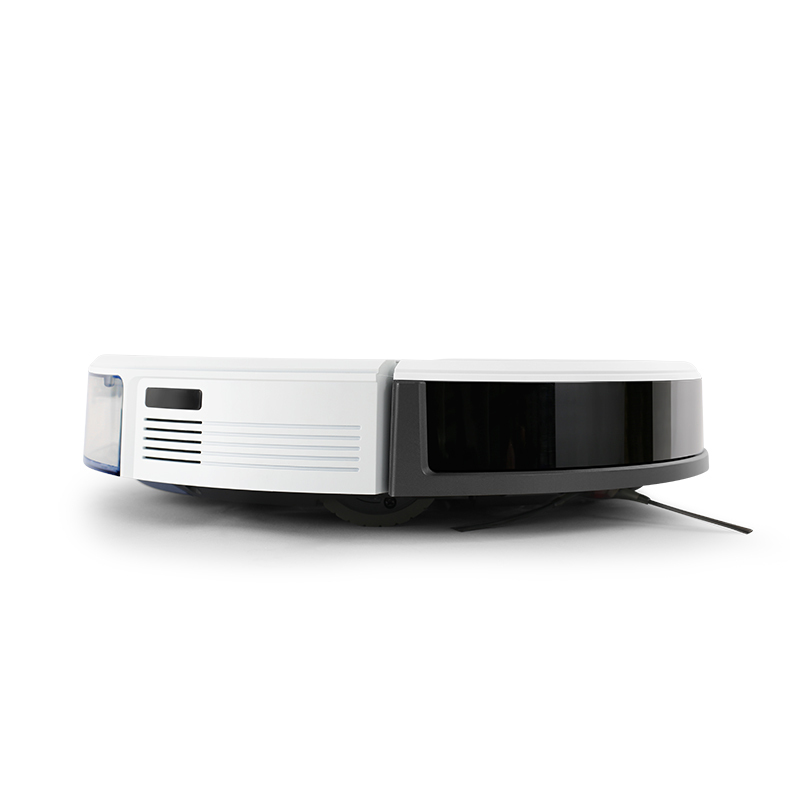 DEEBOT moves safely in your home using anti-drop sensors to clean around stairs without the risk of falling. 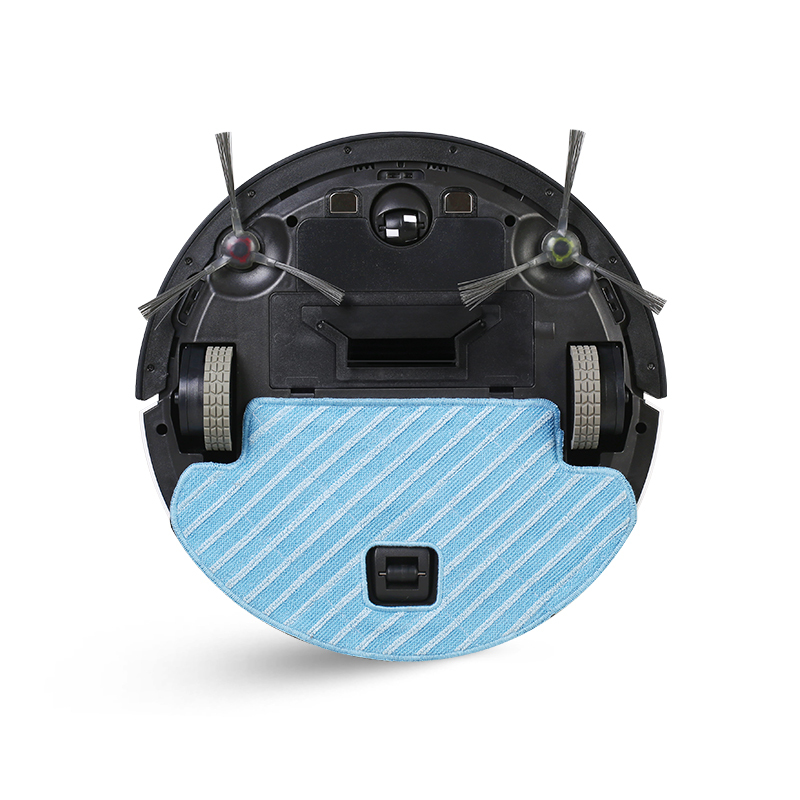 With its anti-collision sensors and soft cushion bumpers, DEEBOT can avoid obstacles and protect your furniture. 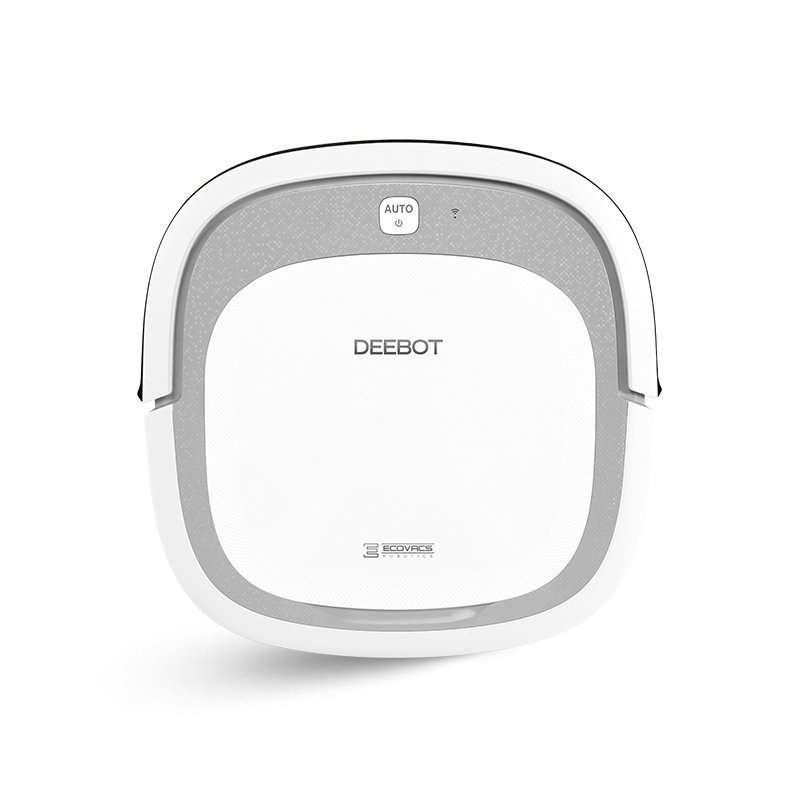 Breathe more easily with a robot guardian: Cleaning with DEEBOT reduces airborne triggers associated with allergies and asthma. 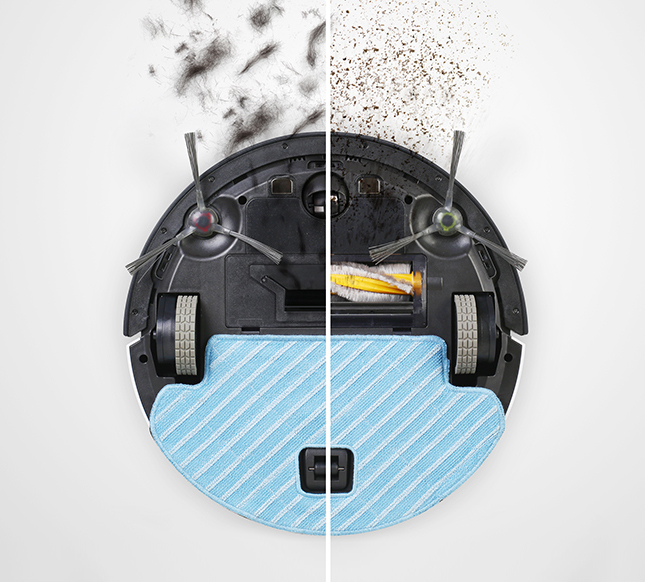 A single, simple start button allows you to instantly start the clean. 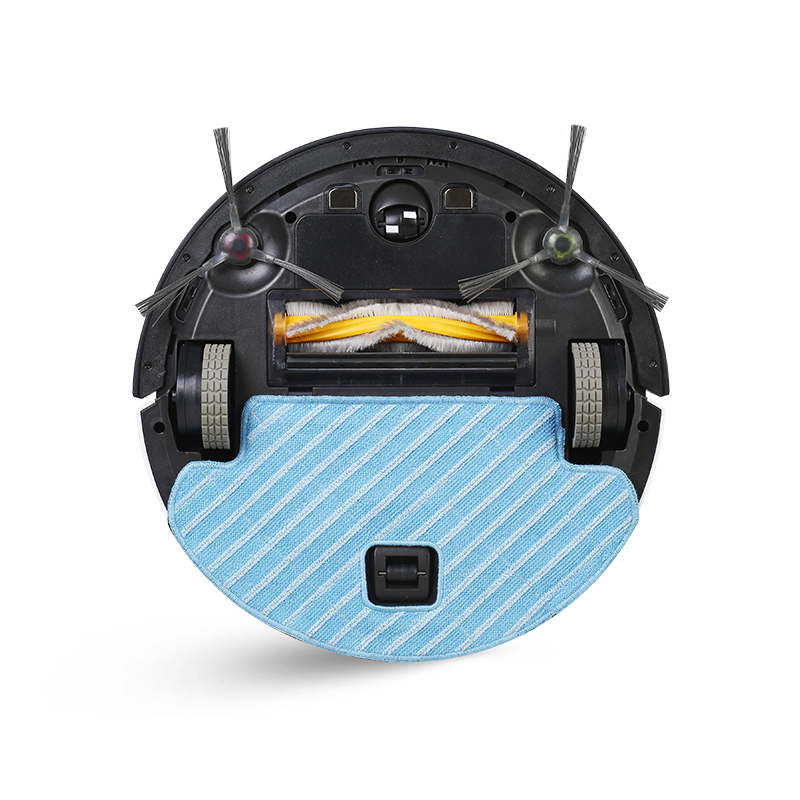 Press once, then DEEBOT immediately gets to work. 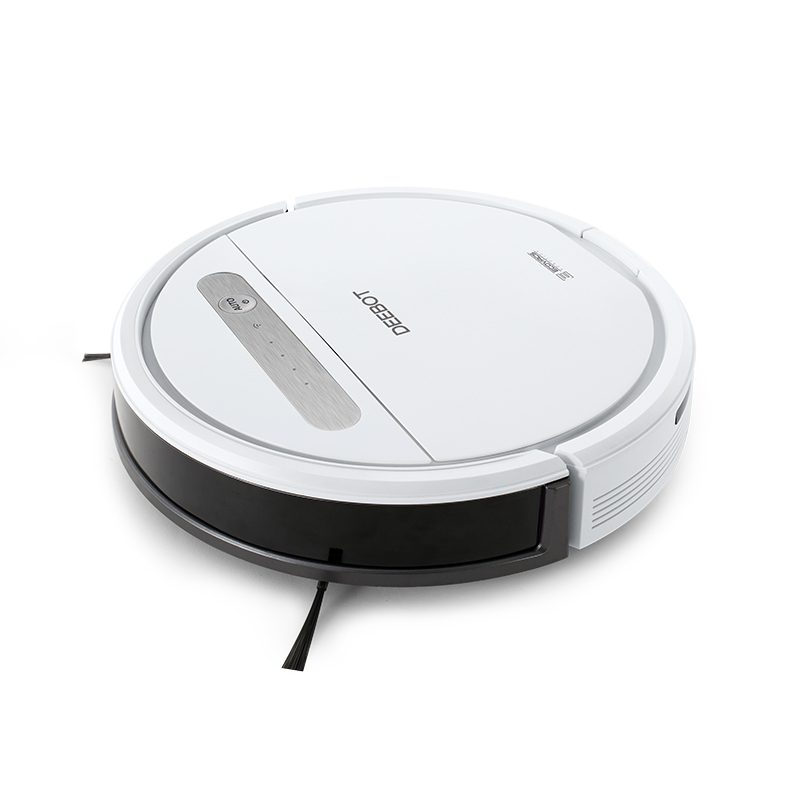 Features and specifications are subject to change without prior notification. Product testing is performed under standard lab conditions. Actual performance may vary. We suggest you to update IE browser or use other browser!